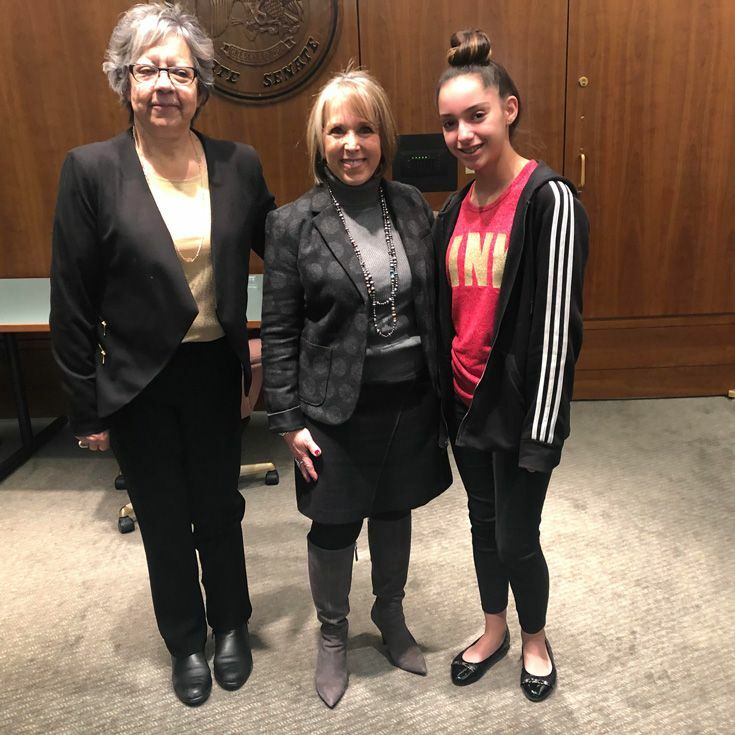 Alicia’s grandmother, Marguerite Salazar, was recently tapped by Governor Lujan Grisham to serve as Superintendent for New Mexico’s Regulation and Licensing Department. “I went with my grandma to the Capitol to see what it was like,” Alicia said. It was during that visit that the governor introduced her grandmother and two others to the delegates to share “how she’s [Salazar] going to help make New Mexico a better place.” Salazar left her position as regulatory chief for the state of Colorado to join the governor’s cabinet.